To help us shape future versions of Event Espresso and better meet our customers' needs, we are going to showcase customer events on our site. We know our customers can host and manage great events with Event Espresso so we'd like to showcase their work and success. If you are interested in Event Espresso featuring your event, please provide as much information as possible in the form below. 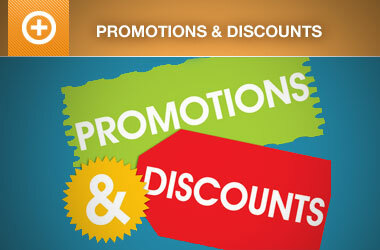 We will contact you once we have reviewed and accepted your submission. Note: Your personal information will not be shared. We will only post the event information you provide below. 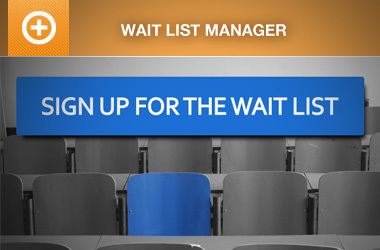 We will not share the demographic information (age, gender, income) that you enter. However, this information will help us shape future versions of Event Espresso to better meet our customers' needs. Please describe your event in as much detail as possible. How many attendees do you expect to attend? What is the average price of your event tickets? What is your type of event? What is the average annual income of your attendees? 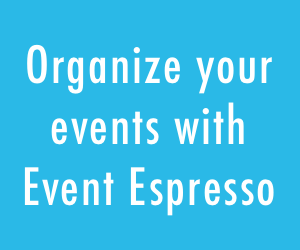 How has Event Espresso helped you and your events be more successful?